In addition to its already well known smart card products, ZeitControl now also provides its secure smard card microproccessors in the form of wearables. These wearables can be used for identification, as a secure payment medium, for access control systems, for GSM based NFC apps and more. 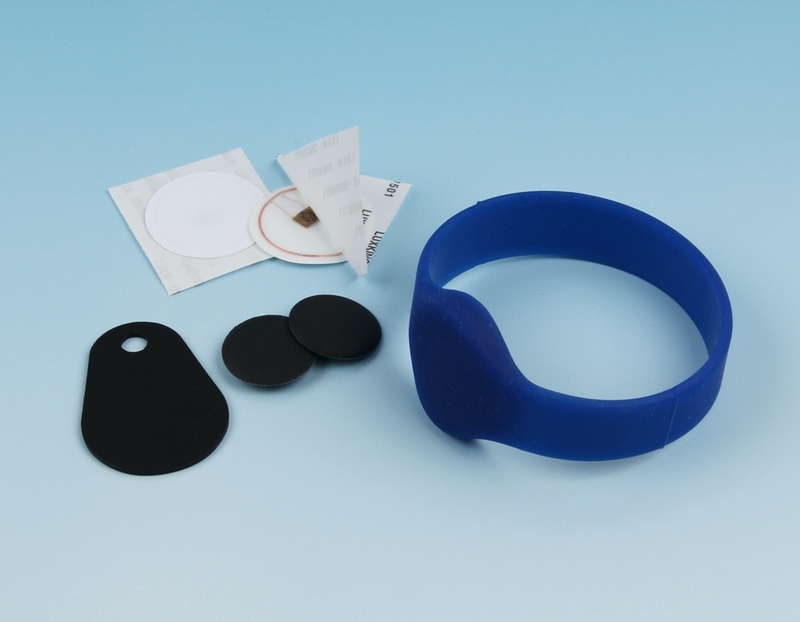 These wearables are now available in the shape of wristbands, key fobs, labels or as coins. All of these can of course be personalized to fit the customers needs and are guaranteed to impress with the usual high level of product quality that ZeitControl is known for.